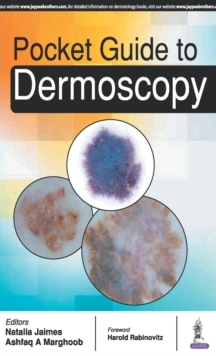 Dermoscopy is a non-invasive, widely used diagnostic tool that aids the diagnosis of skin lesions and is proven to increase the accuracy of melanoma diagnosis. 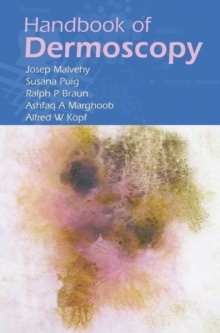 This book is a concise guide to dermoscopy for clinicians. Beginning with an overview of dermoscopy techniques the next chapter discusses the correlation between dermoscopic structures and histopathology. The following sections cover structures and patterns of lesions, neoplasms and melanomas found in different anatomical sites, including facial skin, palms and soles, nails, and mucosal surfaces.